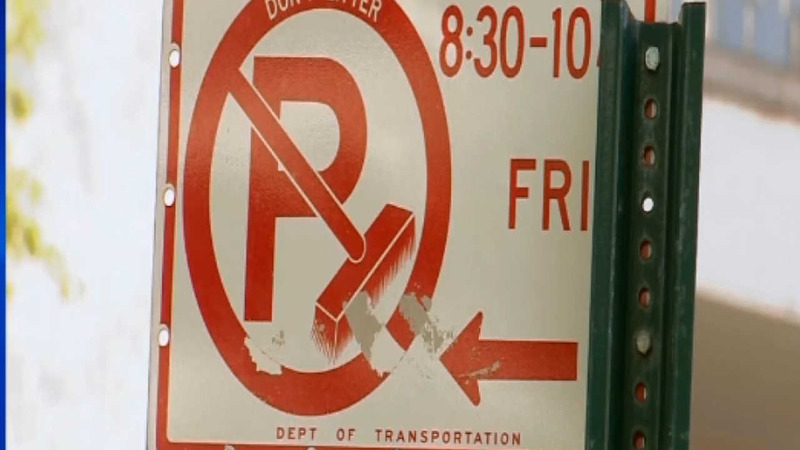 NEW YORK (WABC) -- When it comes to parking tickets, not all New York City neighborhoods are the same. According to RentHop, you are most likely to get a parking ticket on the Upper East Side. Last year, more than 238,000 tickets were issued there. The second busiest neighborhood is in Queens. Astoria vehicles racked up nearly 220,000 tickets. Coming in third are the neighborhoods of Flushing, College Point and Murray Hill - combined had more than 193,000 tickets. CLICK HERE to see the full list of neighborhoods and details from RentHop.